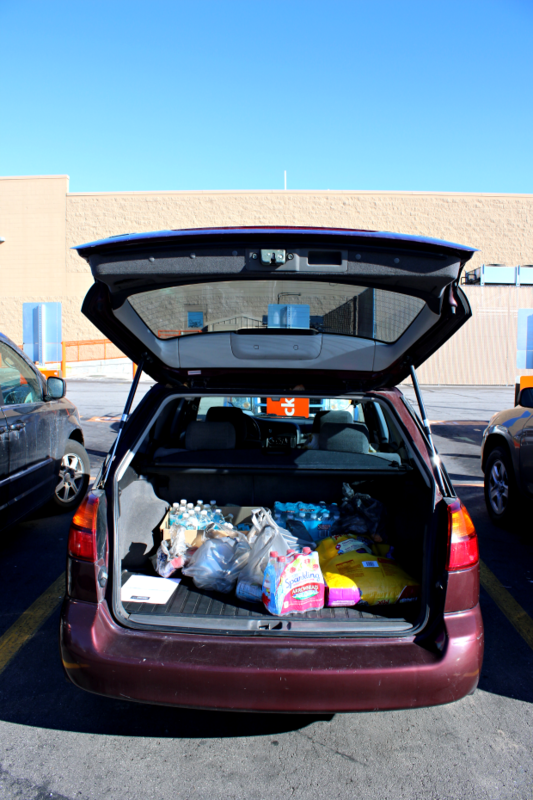 Grocery shopping online – why it’s my newest obsession. 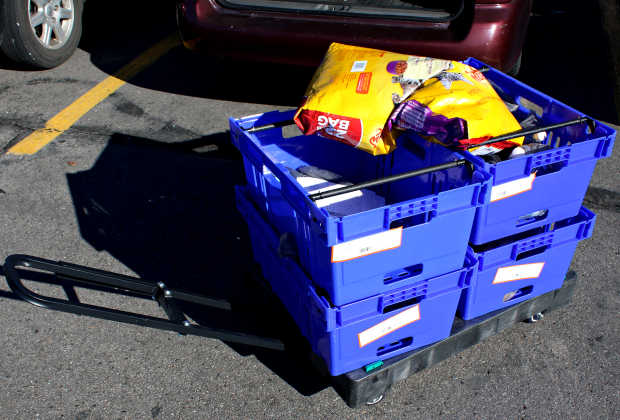 Many grocery stores now offer online grocery shopping as a service, and Walmart is one of them. It has quickly become one of my favorite things to come out of the internet age. 1. 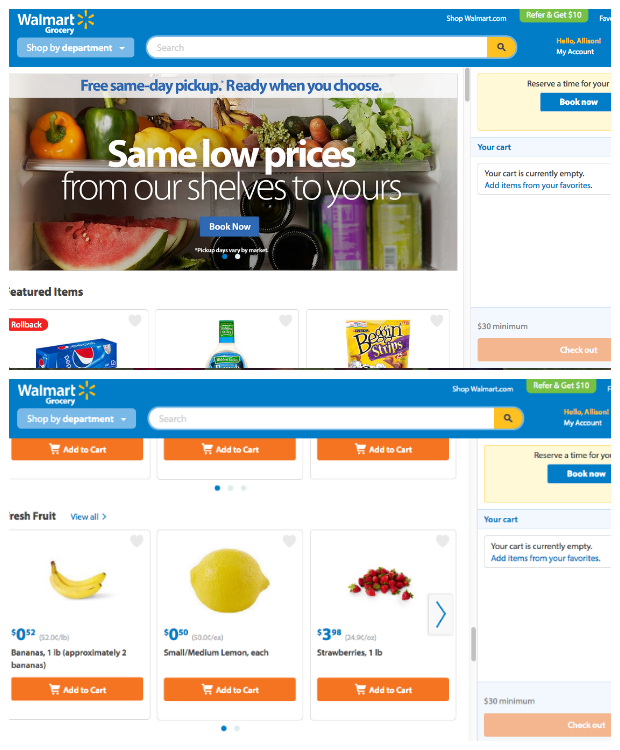 Go to Walmart.com/grocery online to see if there’s a Walmart near you offering grocery shopping online. 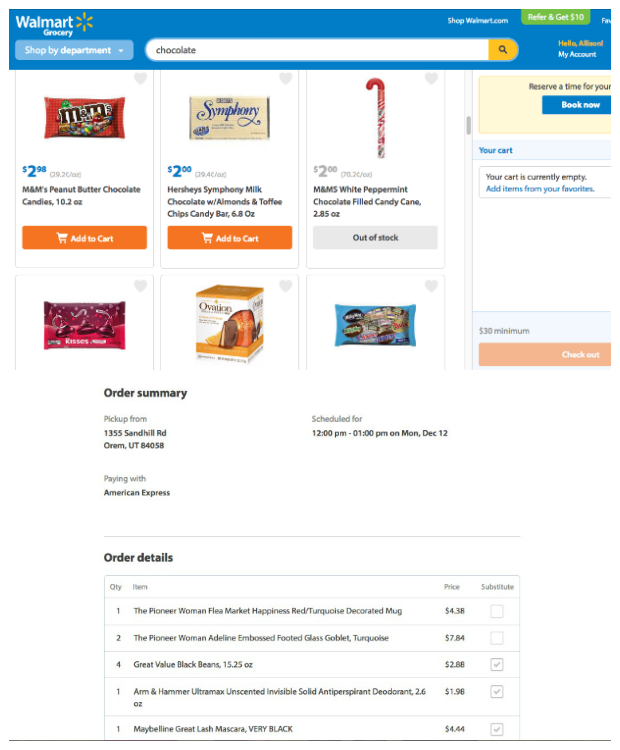 If your Walmart does grocery shopping online, hooray for you. I’m being serious. 2. Create an account. It’s free and super easy and doesn’t require a lot of information from you. 4. 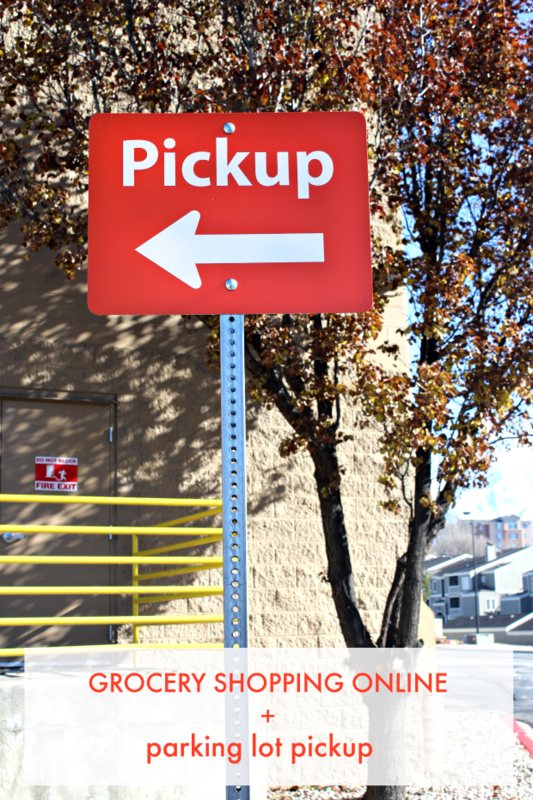 Once you’ve finished your shopping, pay for your groceries and schedule a day and time to pick up your order. 5. Download the “Walmart Grocery” app for iPhones or the “Walmart Grocery Check-In” app for Android. You’ll need to enable notifications and location services. 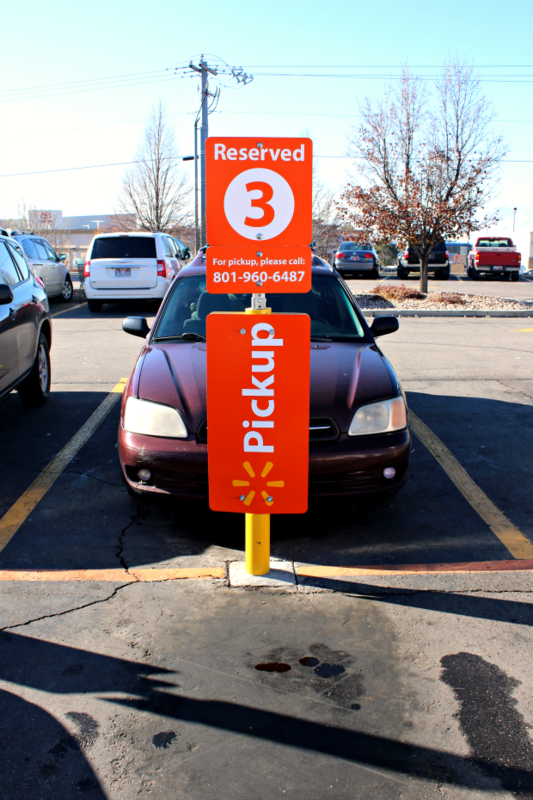 This won’t tell Walmart exactly where you are, it will just help give the grocery team a general time frame for your arrival. 6. On the appointed day and time, check in on the mobile app. If you don’t have a cellphone or don’t want to download the app you can call the grocery store to let them know you’re on your way. 7. 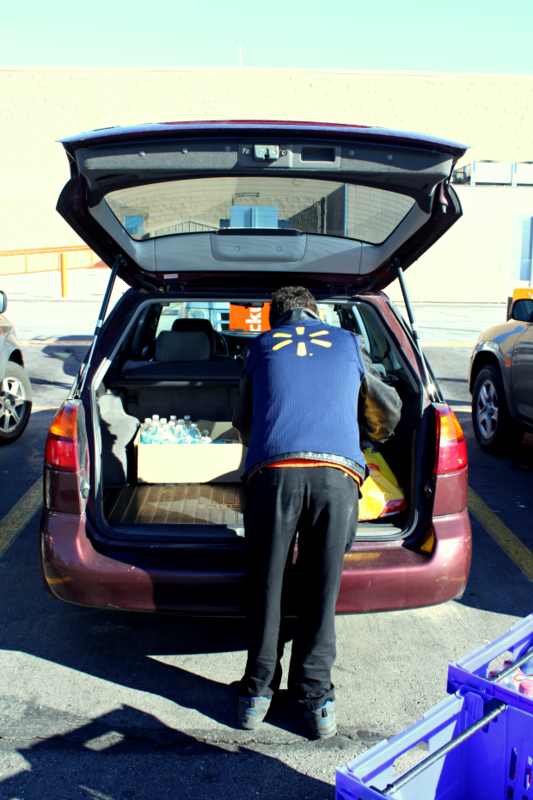 When you arrive at the grocery store, pull into the appointed parking stalls and check in on the app, (or call the store) and a Walmart employee will come load the groceries straight into your car. You don’t have to do anything. After you place your order you’ll get a confirmation email with all the details. You’ll be given a time frame within which you can edit your order. If, for example, your child comes home from school and tells you they’re responsible for bringing 35 potatoes for the classroom party the next day, and you’ve already placed your order, (this happens to me all the time. the classroom party bit.) you can quickly add potatoes, and maybe Excedrin Migraine, to your existing grocery order. It’s super convenient. Did I mention the service is free and you’re guaranteed the freshest groceries, or your money back? 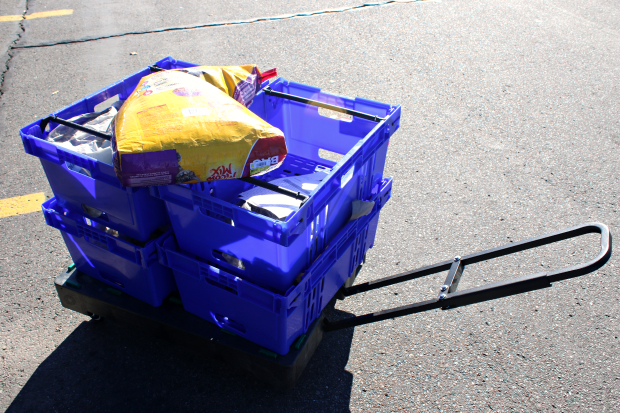 You really should try grocery shopping online. It’s a magical experience, top to bottom. Especially when you’re extra busy and need all the extra time you can find. Have you tried it yet? If you have, how was your experience?